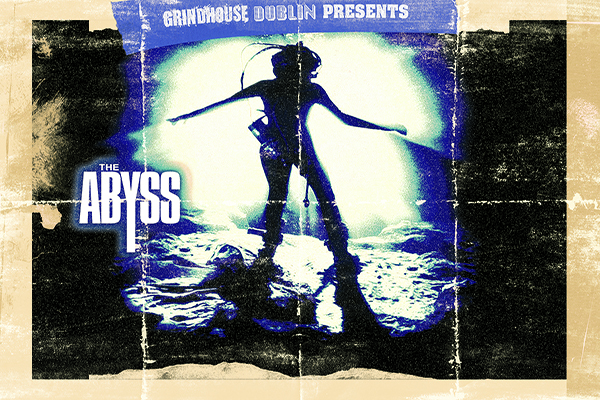 Grindhouse Dublin - Exploitation Cinema In Dublin: Assault On Precinct 13 in The Irish Times! Assault On Precinct 13 in The Irish Times! 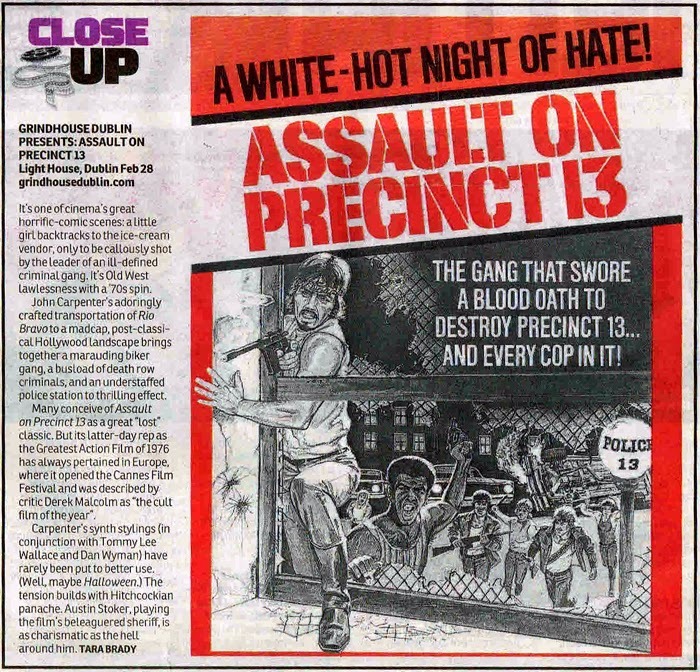 Assault On Precinct 13 got a write up today by respected The Irish Times film critic Tara Brady! Don't forget that our screening of Assault on Precinct 13 is next Friday, 28th February at 10:45pm! Click here to grab your tickets now!